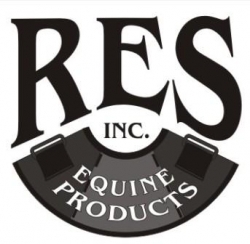 RES is revolutionizing the use of equine protective articles. RES evolved out of many years of dealing with premature failure of Velcro type hook and loop closures on bell boots used for Rodeo, Barrel Racing and Team Roping. Brett Mills saw the advantage of the replaceable Velcro concept and filed for a patent in 2009. Since that time our public awareness has grown extensively through partnerships with Road To The Horse, Extreme Mustang Makeover, RFD -TV Equestrian Nation and The Schiller Ranch.